Makeup is like magic that can totally transform the way you feel on a Monday. But if you keep applying the same set of cosmetics in the ‘formula way’, then you would obviously not be able to experience the Wow. 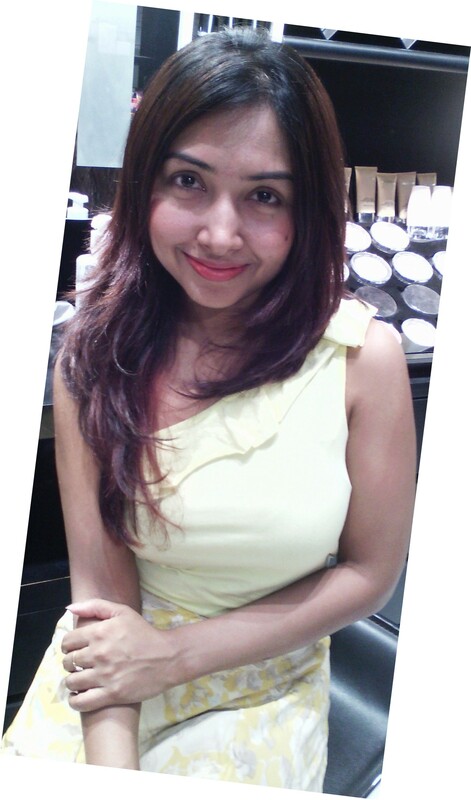 Get innovative and try out something interesting like a ‘No Makeup’ look with just 3 Maybelline products like I did. 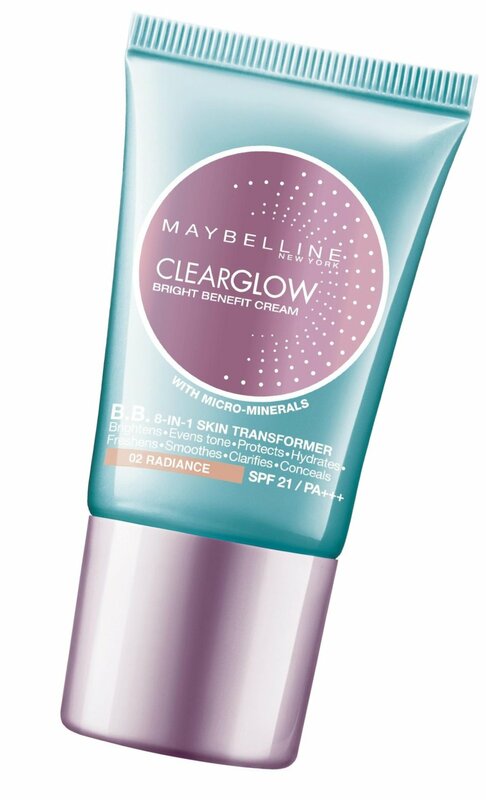 # I first applied Maybelline BB cream – Clear Glow – 02 Radiance on my face. I love the texture and the subtle, soft finish it has and makes the skin look flawless. 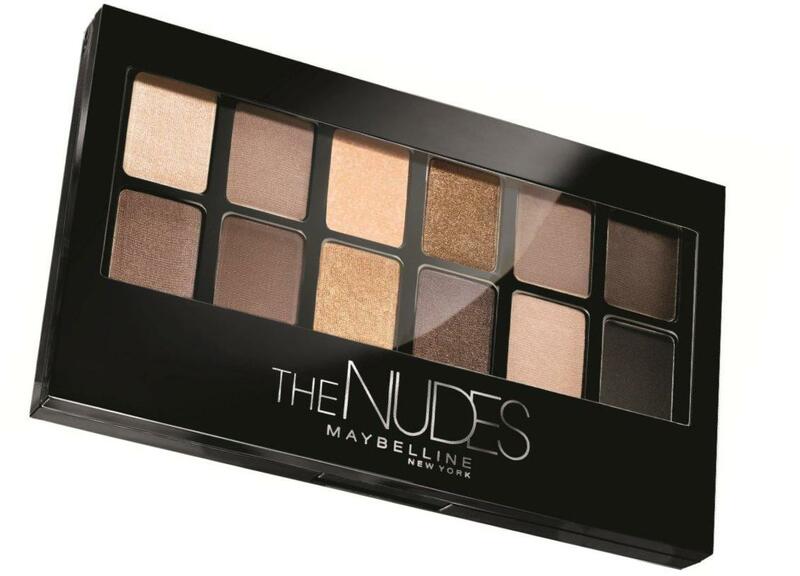 # Ever since I discovered The Nudes palette of eye shadows, it has become my ‘go to’ solution. I can use the shades of brown, beige and black to define my eyes in as many ways as I can imagine. As an add on, I groom my eyebrow with the tan brown colour and contour my face with the same. It’s a 3 way wonder product for me! # Since I wanted to keep the lips soft, I opted for a hint coral with Color Show – Orange icon lipstick and felt picture perfect instantly!